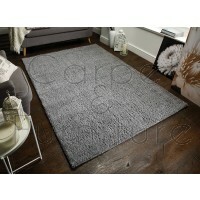 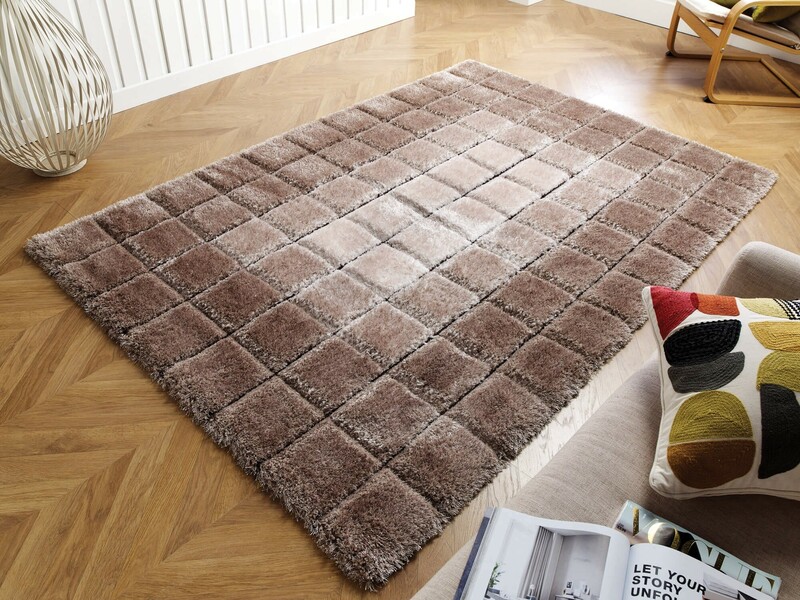 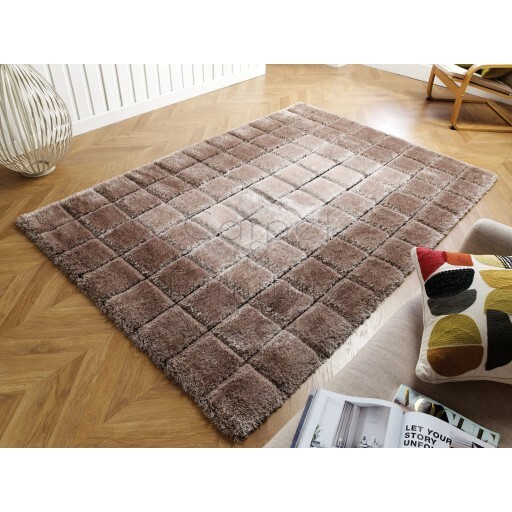 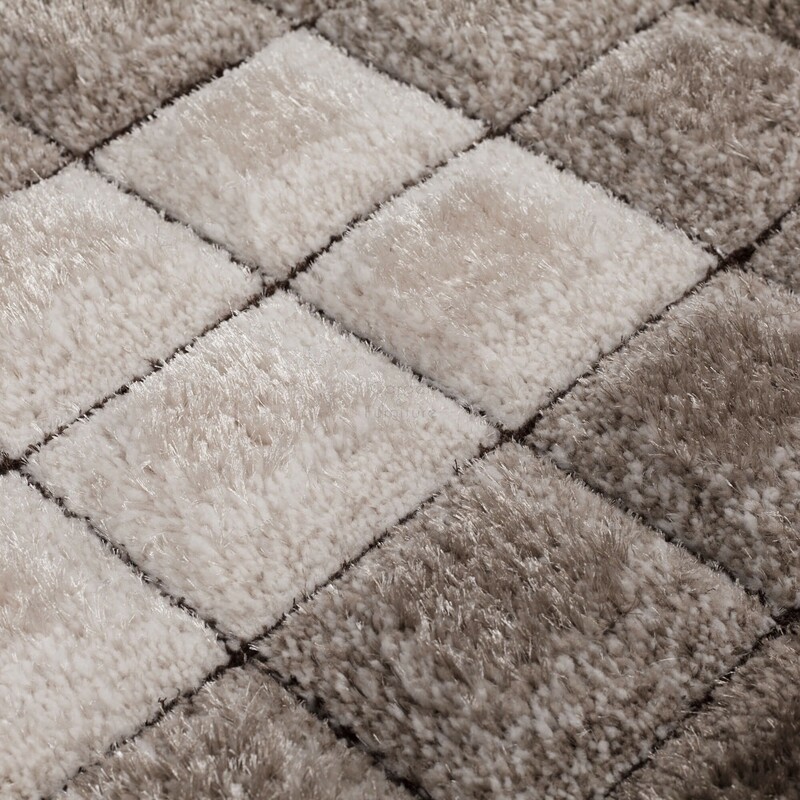 FREE UNDERLAY WITH THIS RUG! 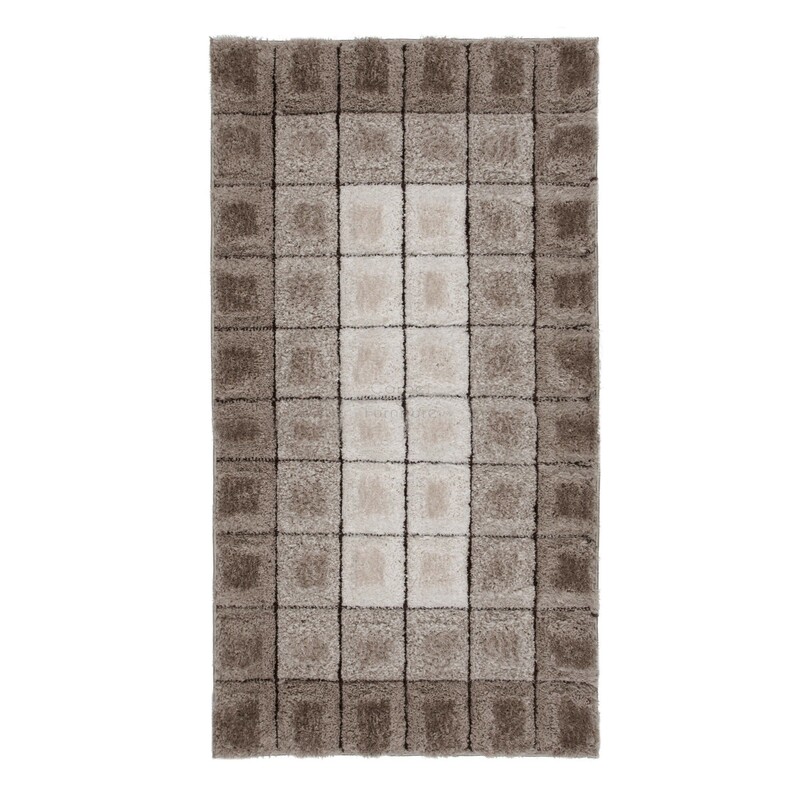 A softly graduated ombre effect deep pile with hand-carved details make this design a real winner. 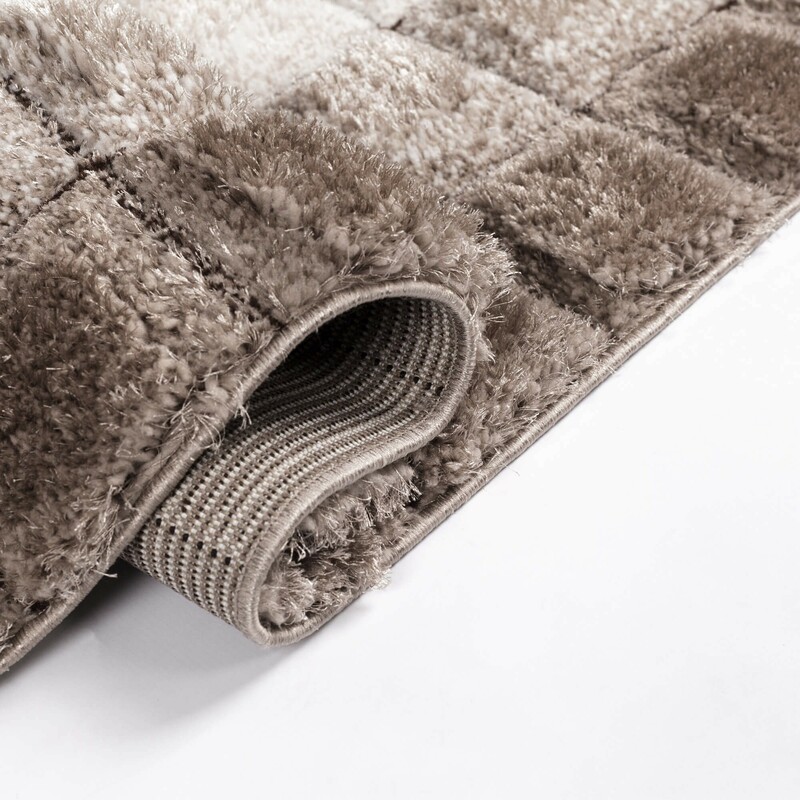 Its 100% Polyester yarn is hard-wearing yet super-soft!